It is rare that I don’t finish a book. I dislike leaving things unfinished, especially books. There are only two books that, off the top of my head, that have made it to the ‘did not finish’ pile. Before We Visit the Goddess is one of them. This was the last book in the Modern Mrs. Darcy’s book club from the summer. I had been trying to finish all the summer books before I jump into the fall books. I am one month behind, which sounds stressful but it’s really not. 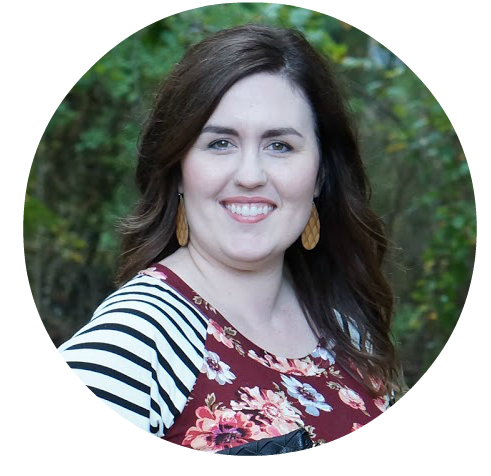 I love reading the discussions in the Facebook group, and now Anne has created a website especially for the book club! 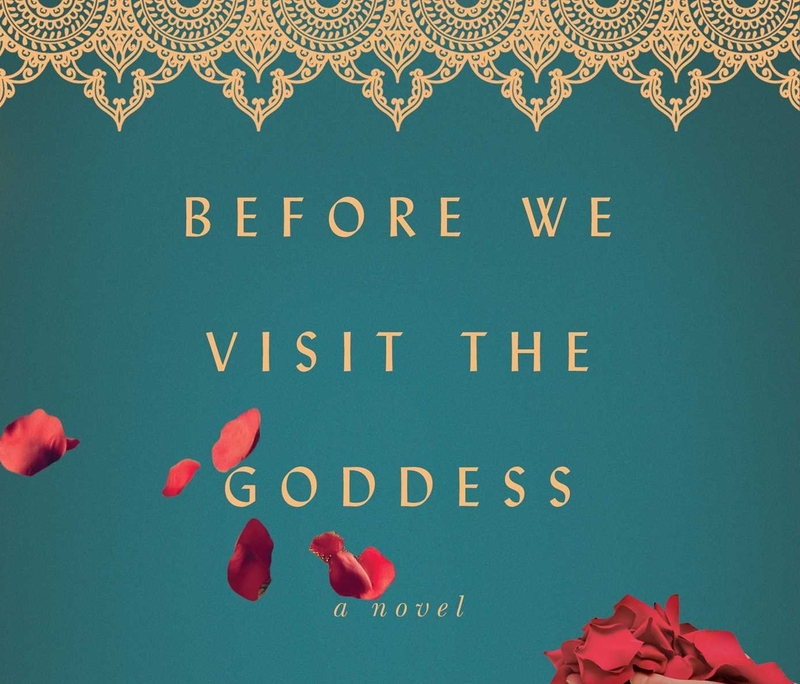 Before We Visit the Goddess is set during three different timelines. It starts with Sabitri, who is a poor baker’s daughter. She is taken in by a wealthy woman in their village, who pays for her room, board, and education. When Sabitri starts a relationship with the wealthy woman’s son, she is put out on the streets. Sabitri then seduces one of her professors from college, and they get married. Sabitri and her husband have a daughter, Bela, and they also have a son who dies at a young age. Sabitri wants material ppssessions and affluence in society, and she pushes her husband to try harder and harder to get promoted at work. When Sabitri crosses paths were old lover (the wealthy woman’s son), she makes a bad decision that results in her relationship with her husband becoming rocky. Bela, their daughter, always felt that she was catalyst for the downfall of her parents’ relationship and harbors that guilt subconsciously. This story is woven between the lives of Sabitri, Bela, and Bela’s daughter Tara. It’s told from multiple perspectives and flips back and forth between different timelines. Normally, I love complicated story lines such as this. I love seeing how stories of different generations are connected. Seemingly small decisions affect a family generations in the future. This story could not hold my attention. About half way through the book, I lost interest. For me, if a story’s characters are not redeemable or even likable, I can’t stand it. Sabitri was selfish, her daughter Bela was self-absorbed, and Bela’s daughter Tara was wasting her life away. I don’t need all the books I read to be character-driven, but I at least need one or two characters to be likable. Even the men were lackluster. With so many good books in the world, I couldn’t give my time to a book that wasn’t holding my attention. I can’t say that I don’t recommend this, though, because the story is very interesting. If you enjoy plot-driven books, then you should definitely check out this one.